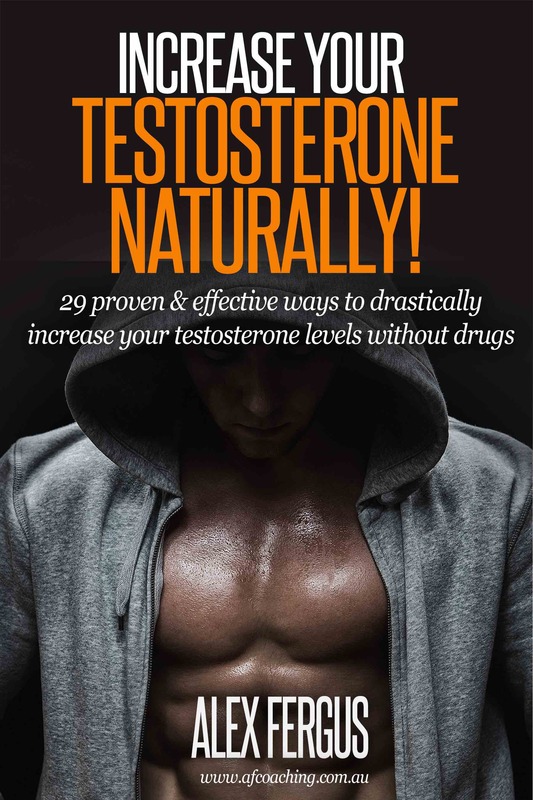 29 Proven & Effective ways to drastically increase your testosterone levels without drugs! 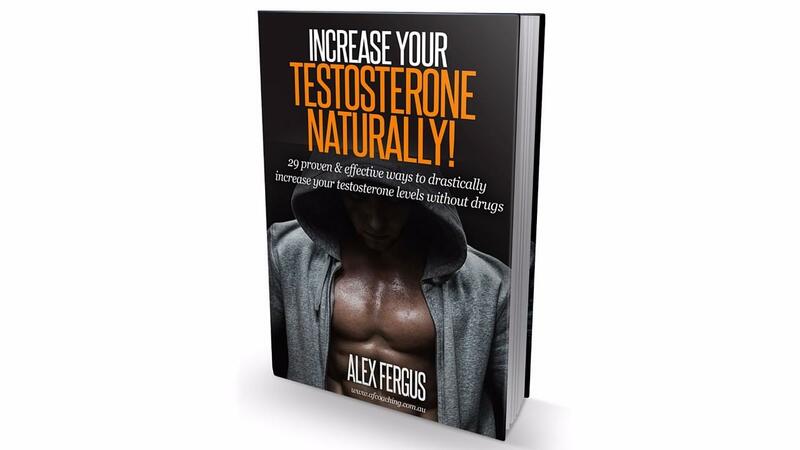 If you suffer from low libido, belly fat, love handles, poor recovery, or you simply want to learn how to increase your Testosterone in NATURAL and PROVEN ways - then this ebook will be a godsend! 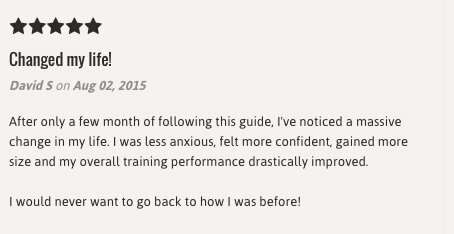 This ebook includes the strategies I personally adopted in improving my testosterone levels over 12 months. In 2014 I found out my T levels were low, very low. I spent the next 6 months educating myself on how & why testosterone is produced in the body, and dug through multiple studies to find out what actually works when it comes to improving ones testosterone. Drugs were not an option. I also looked into a lot of medicinal herbs, and 'hacks' that reportedly had great effect on boosting ones T levels. After 6 months of research, I spent the 6 months trialling and testing what worked and what didn't. The end result - feeling like a new person with significantly higher T levels. 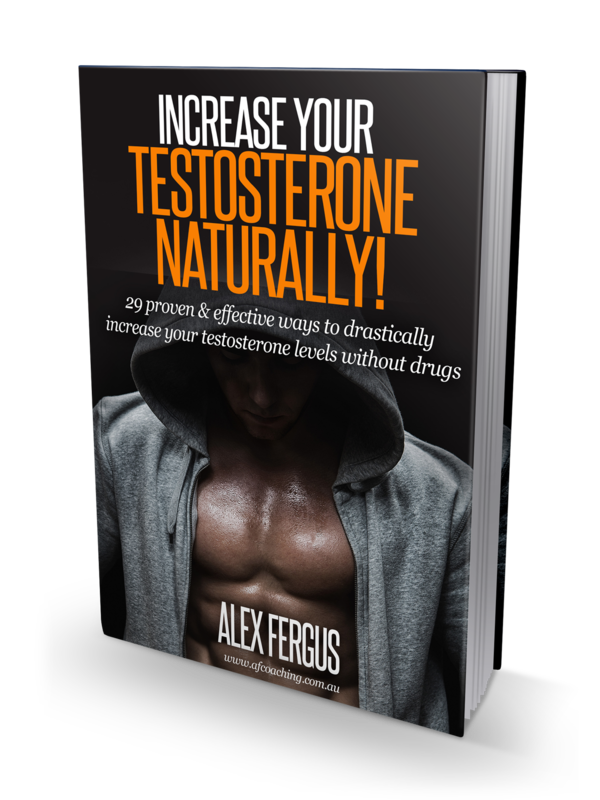 Oh and 29 proven and effective methods to increase Testosterone levels - all of which you can see in this ebook! All this split into 3 categories - Must Do's, Should Do's and Could Do's. It couldn't be any easier to boost your testosterone naturally! And you can also reap the benefits! 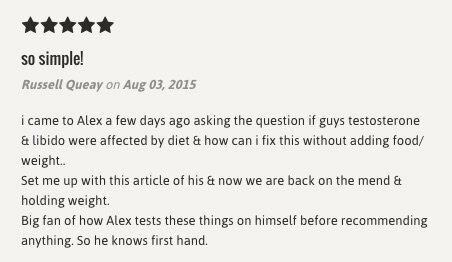 I guarantee results, or I will refund your purchase!